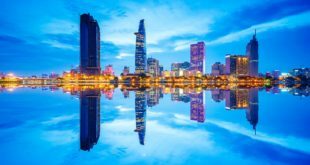 Vietnam is a worthwhile visiting country due to its picturesque landscapes, delicious food, hospitable people and low living cost. 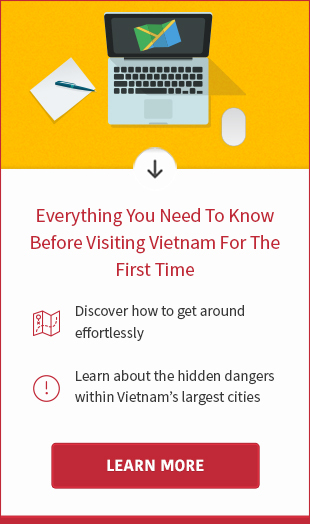 However, in the place where most of people can’t speak English, it’s best for you to learn some survival Vietnamese phrases to make the most of your trip in Vietnam. In this post, you will learn 60 useful phrases that will help you get around, order food, ask for directions and make friends. Vietnamese spelling is phonetic and very similar to Portuguese (which it is based on). 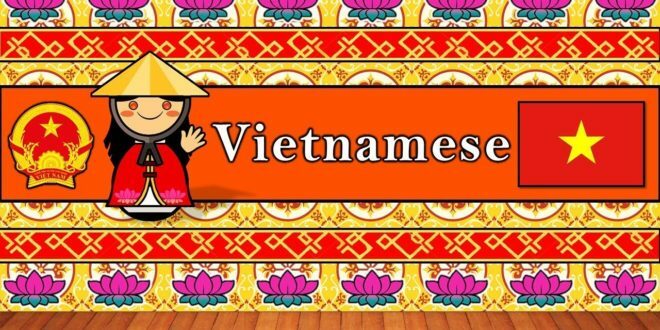 Once you know how to pronounce each letter and tone, you will have a pretty good grasp of how to correctly pronounce Vietnamese words.There are three main varieties of spoken Vietnamese: Northern (used around Hanoi), which is somewhat different from Southern (Saigon/Ho Chi Minh City ), and Central (Hue). This guide used the Northern pronunciation. If you listen closely to a Vietnamese speaker, you will notice that some words are pronounced with a high or low pitch and others sound more musical. 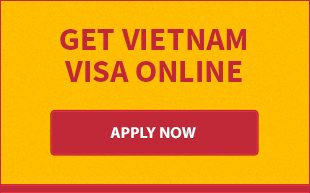 This is because Vietnamese uses tones to make distinctions between words. Vietnamese syllables have six different tones, with five of them indicated by tone marks applied to the syllable’s main vowel. Tone marks can be combined with the other diacritics. This is why Vietnamese sounds more musical. 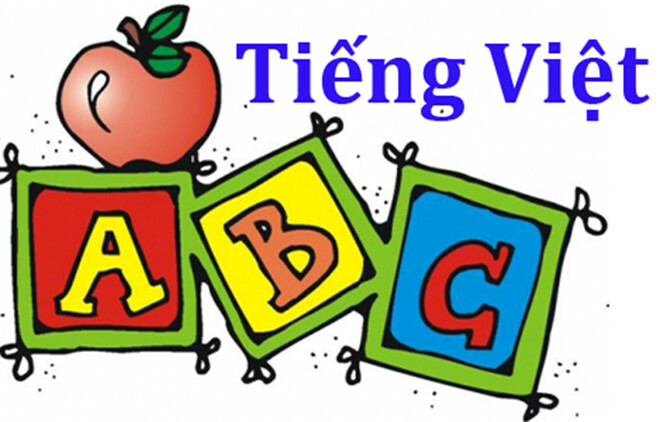 Vietnamese uses the same alphabet as Latin languages with a few modifications which include tone and vowel markers. The Vietnamese alphabet has a 29-letter phonetic alphabet which includes all letters of in the English alphabet except j, f, w, and z. Vietnamese has 12 vowels and 17 consonants as shown below. How are you? Bạn khỏe không? Bahn kwair khohm? I’m well, and you? Tôi khỏe. bạn khỏe không? toi kwair. bahn kwair khohm? Good, thanks Tôi khỏe. Cám ơn Toi kwair. Gahm uhn. “A” in “Gahm” is like the “a” in “apple”. Pronounce the “g” in “gahm” softly. Put your name. I don’t understand Tôi không hiểu Toi khohm heww Put your name in blank space ___. Do you speak English? Bạn có nói tiếng Anh không? ban gaw noy dee-ing ahn khohm? Dee-ing: say it quickly since it’s one word. It’s pronounced like a soft “d”. Put the name of the person you’re asking in blank space ___. I’d like to order… Tôi muốn ăn … thoy moowan un … Put the dish in blank space ___.